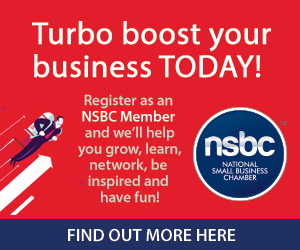 The National Small Business Chamber (NSBC) proudly brings you the all new Small Business Site. It’s an exciting extension of our highly successful weekly My Business Mag, featuring top stories of the week, industry news, key strategies, success stories and much more! 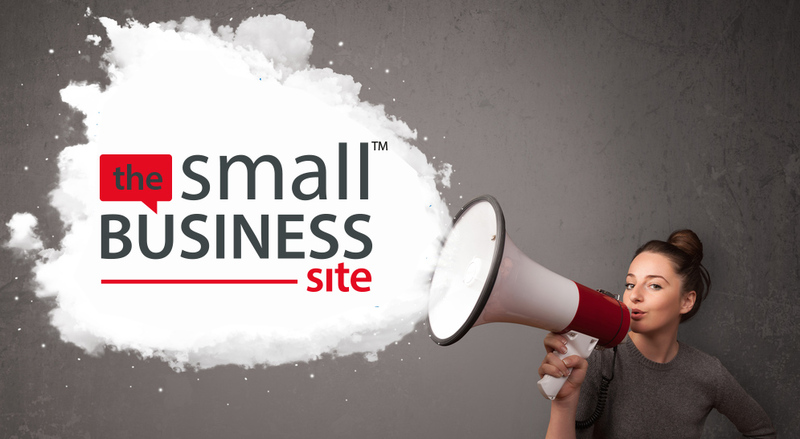 Designed specifically for small to medium sized business owners, entrepreneurs and aspiring entrepreneurs, The Small Business Site is an online knowledge hub powering personal and business success. It covers a wide range of inspirational and ‘get ahead’ categories that include business start-up, business success, going global, inspiration and motivation, legal stuff, money matters, personal success, sales and marketing and social media, as well as a continuous flow of breaking news announcements featuring South Africa’s best solutions for small businesses. Whether you’re growing your business or just starting out, The Small Business Site will give you that needed inspiration and edge in your quest for success. Follow the site and stay tuned!